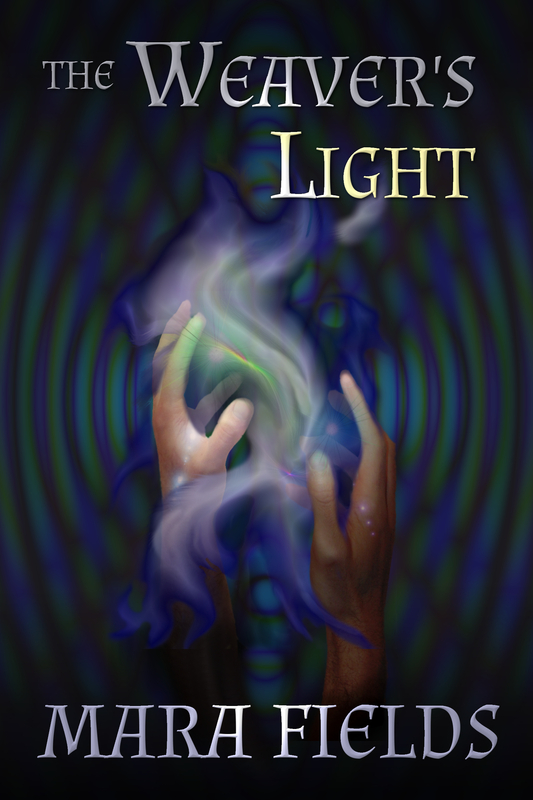 I’ve been working on a draft cover for my third novel, The Weaver’s Light. It’s fantasy, like my others, but not young adult (though really, as far as I can tell, the only thing making a book “YA” is if the hero/ heroine is a young adult). Anyway, I’m asking for input again to help me perfect this masterpiece before publishing. If you were a reader of fantasy, would the cover and title lead you to click on it to at least read the blurb? If not, why? Thanks in advance! Thanks for the specific feedback Jessica! I’ll try some different fonts for my name.